Skatta Burrell has finally stepped forward to give his side of the story in the Ishawna and Foota Hype saga. 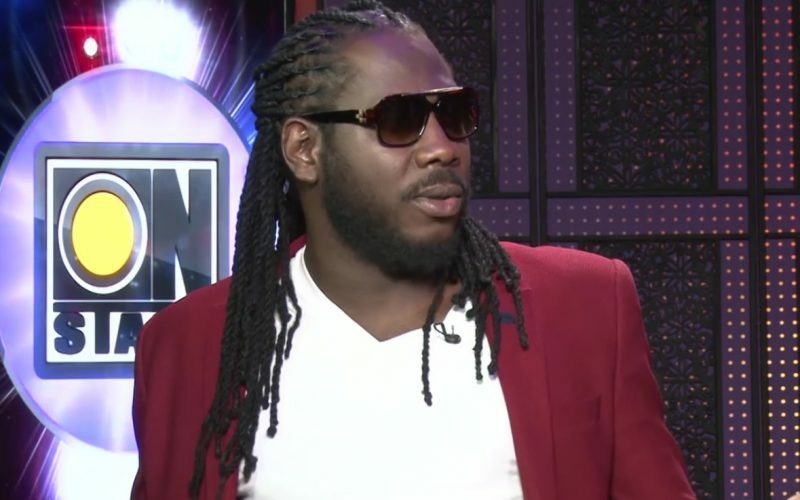 The famed producer sat down with Winford Williams of OnStage where he discussed what happened between the trio and also the recent Magnum King and Queens of Dancehall saga. “The breakup happened and then you know whatever,” Burrell said. According to the Downsound producer, he never had a relationship with Ishawna. “We were never in a relationship and what happened happened and we just had to be there to support each other because the whole street and Jamaica started taking jabs at the topic and regardless of what happened it’s a business,” Burrell added. The producer says he has his legacy to protect and does not want the saga to be the highlight of his career.